These 4 videos will teach you everything you need to know to count from 1 to over 100 million. 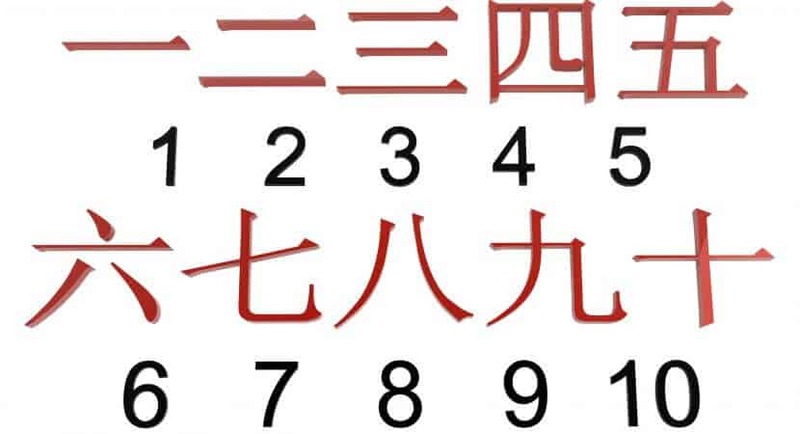 These 10 numbers in Japanese are very, very useful. Remember them and you’ll put them to good use when you are in Japan. Used for ordering food, drinks, tickets, etc. Chances are you’ll only need to remember numbers 1-5, unless you have a big group of friends or want to order more than 5 orders of a dish in a restaurant.